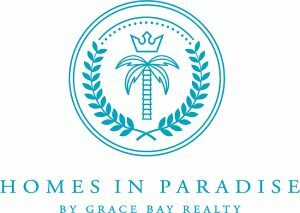 Grace Bay Realty is a Turks and Caicos real estate company offering precessional services from an experienced team to buyers and sellers for homes, condos, land and commercial properties as well as development, rental, management and concierge services. 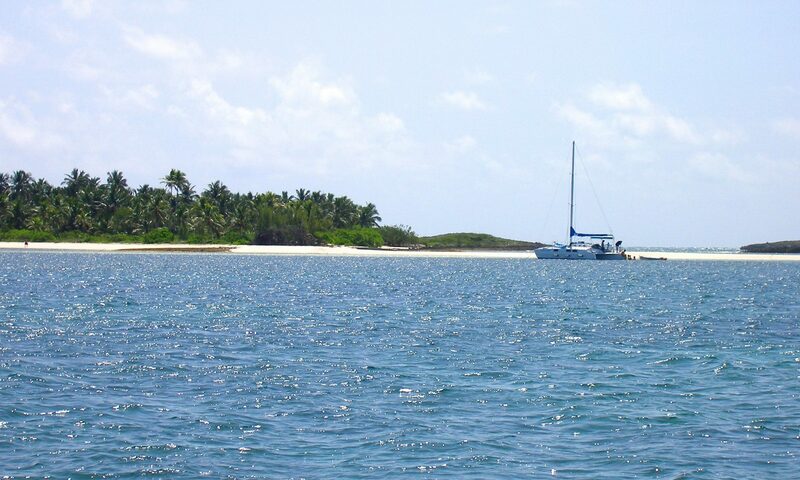 As a community conscious business, Grace Bay Realty is committed to offering you clear communication and full support in manifesting your intentions, whether you are a buyer or seller. We pride ourselves as being a “Triple Bottom Line” company whereby honoring our stewardship to people and planet to result in profit or gain for all.